Forget the coconut water craze back home, this is where it started. This classic Brazilian drink comes from actual coconuts along the beaches (with unripe coconuts having more liquid than ripe ones). 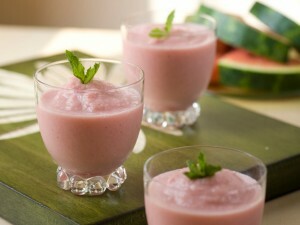 Ask for coconuts that are gelado– it means cold! 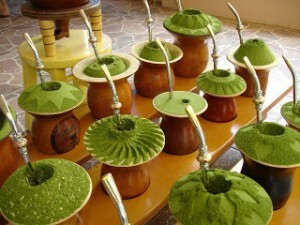 A cultural experience as much as a drink, Chimarrão is a special tea that is generally shared with groups of friends. “The tea is passed around in a metal cup…and everyone takes turns drinking from it.”  This drink is more common in southern Brazil. This is essentially an alcoholic smoothie (typically made with cachaça) that uses various types of fruit and juices. Choose a flavor and vendors will make you a customized drink right in front of you. Ribeiro, Patricia. “Drinking Water Safety in Brazil.” About Brazil Travel. 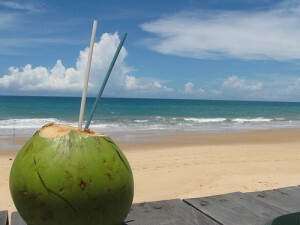 Accessed December 5, 2013. http://gobrazil.about.com/od/healthsafety/a/Drinking-Water-Safety-in-Brazil.htm. Rowe, Laurena. 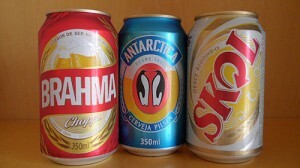 “8 Brazilian drinks you didn’t know about.” MatadorNetwork (blog). Accessed December 8, 2013. http://matadornetwork.com/nights/8-brazilian-drinks-you-didnt-know-about/. Anheuser-Busch InBev. 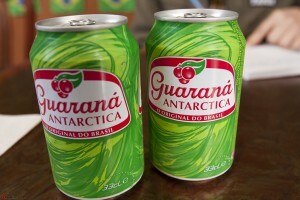 “Guaraná Antartica.” Anheuser-Busch InBev. Accessed December 8, 2013. http://www.ab-inbev.com/go/brands/brand_portfolio/local_brands/guarana_antarctica.cfm. “Chimarrão – The Gaúcho Way to Drink Erva-Mate.” Flavors of Brazil (blog). 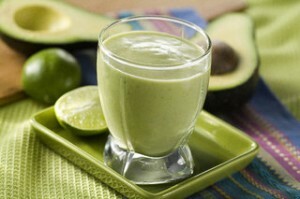 Accessed December 8, 2013. http://flavorsofbrazil.blogspot.com/2010/03/chimarrao-gaucho-way-to-drink-erva-mate.html. Cliff and Natalie. “Brazilian Beer — 5 Brazilian Breweries You Should Know About.” Pasture Braised (blog). Accessed December 8, 2013. http://pasturebraised.com/libations/brazilian-beer/. McCormack, Ben. “History of Caipirinha.” Squared Meal. 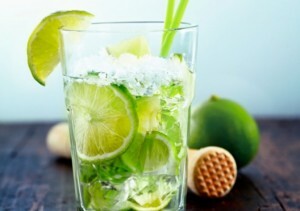 Accessed December 8, 2013. http://www.squaremeal.co.uk/feature/big-brazil-history-caipirinha/1062. How to cite this page: “Traditional Brazilian Drinks (non-alcoholic and alcoholic)” Written by Rosa Toledo and Vinay Kumar (2013), World Cup 2014, Soccer Politics Blog, Duke University, http://sites.duke.edu/wcwp/world-cup-2014/world-cup-2014-fan-guide/anglophone-version/exploration-away-from-the-pitch/traditional-br…-and-alcoholic/ (accessed on (date)). menos mescla com qualquer mais um especiaria. Worst Website facts are not even right…. Nice articule! But, you could put in your list the Tererê, the old brother of chimarrão, a cold drink of West part of country, the Brazilian sparkling wine, that are considered one of best in the world, try of Bento Gonçalves-RS and São Francisco Valley. 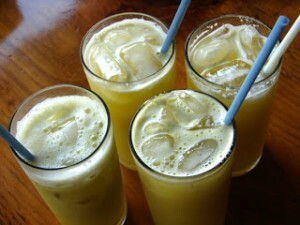 If you go to Rio try the Mate Gelado, a cold tea, and in São Paulo you cold drink a Média or a Pure coffe in a Padaria.